Enter into this completely refurbished dwelling and you will immediately be transported to another era. 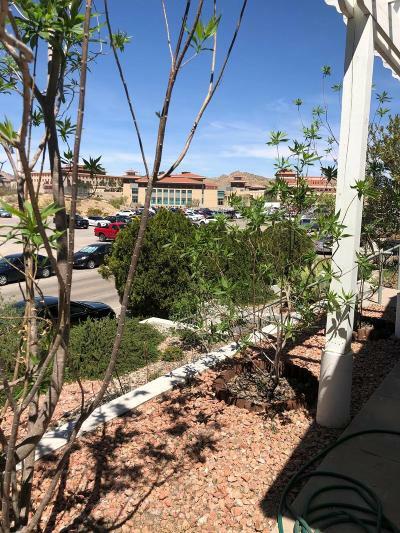 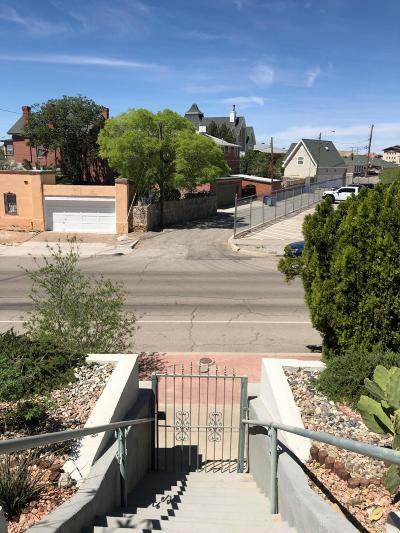 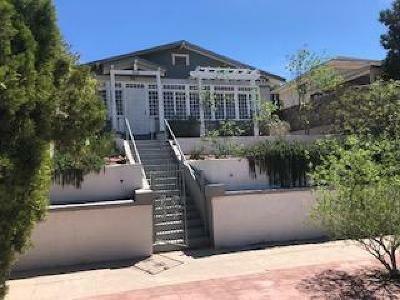 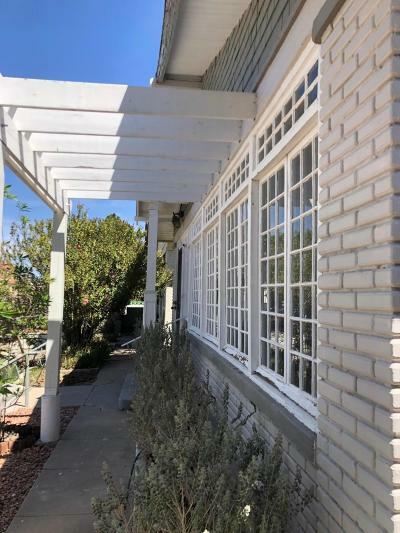 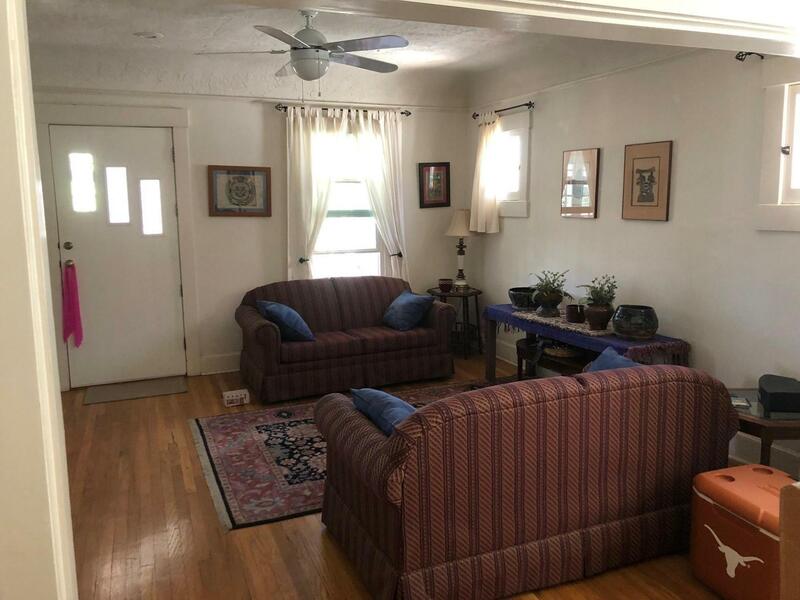 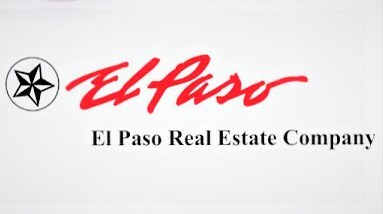 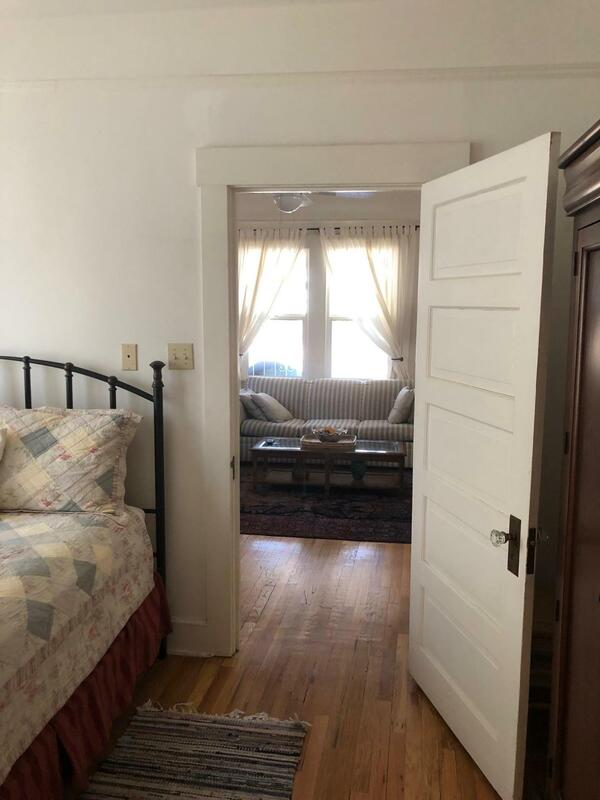 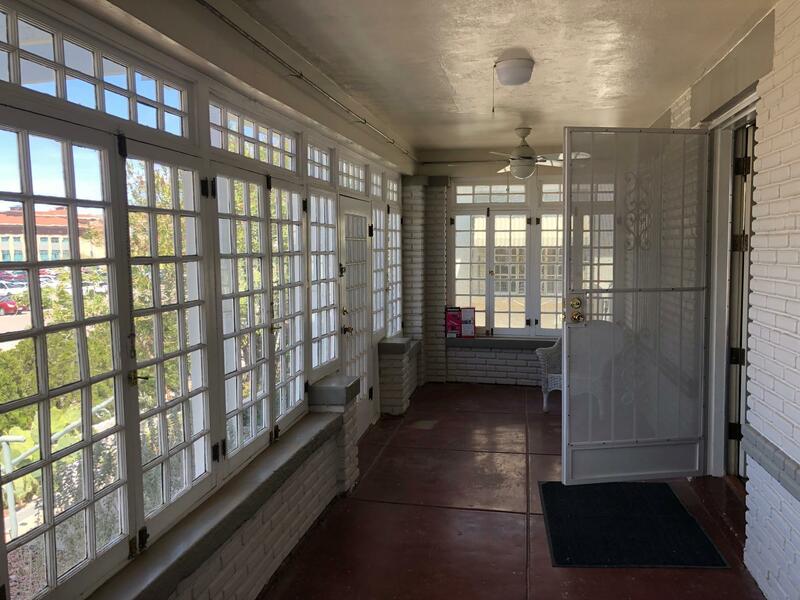 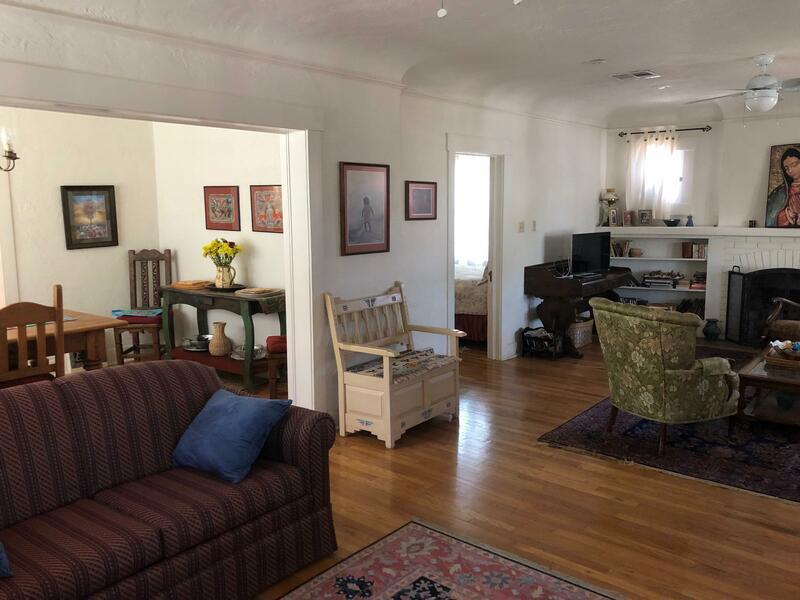 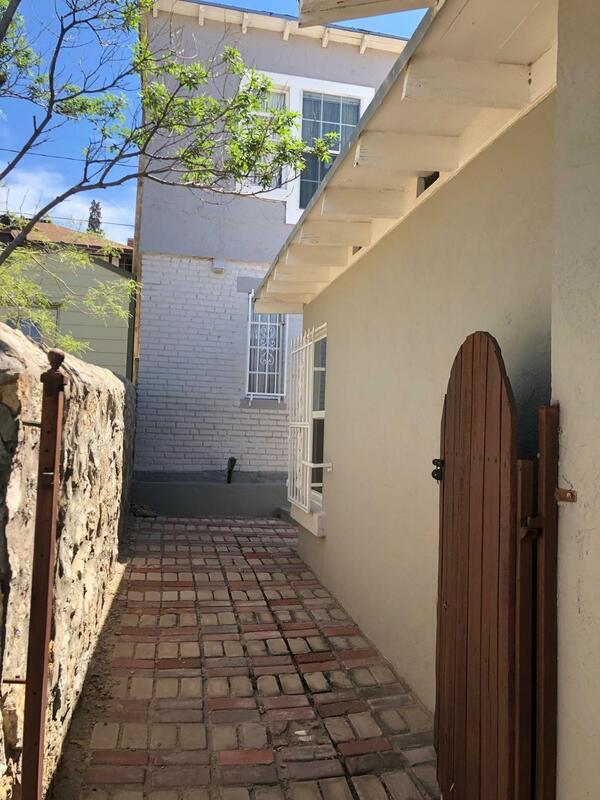 Lovingly cared for and gently used, the conscientious owners have kept it as their El Paso pied-a-terre for 20 years and so it has very little wear and tear. 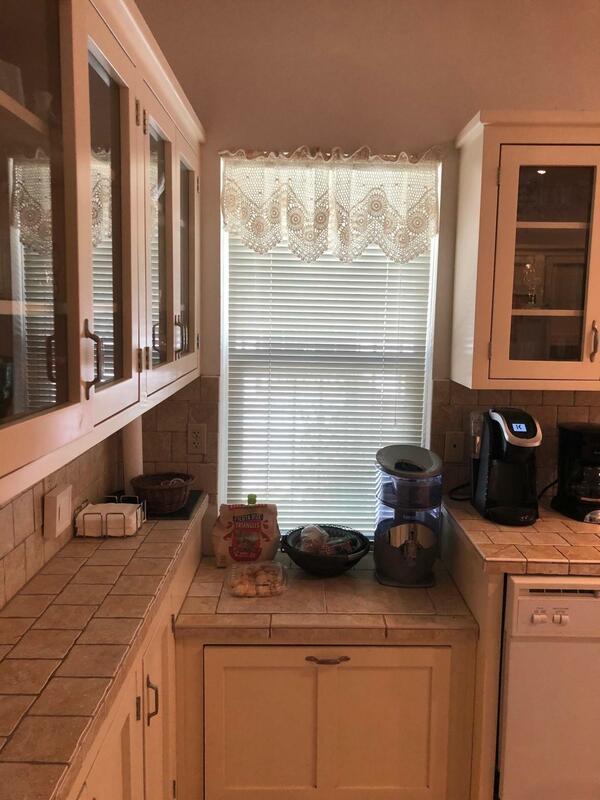 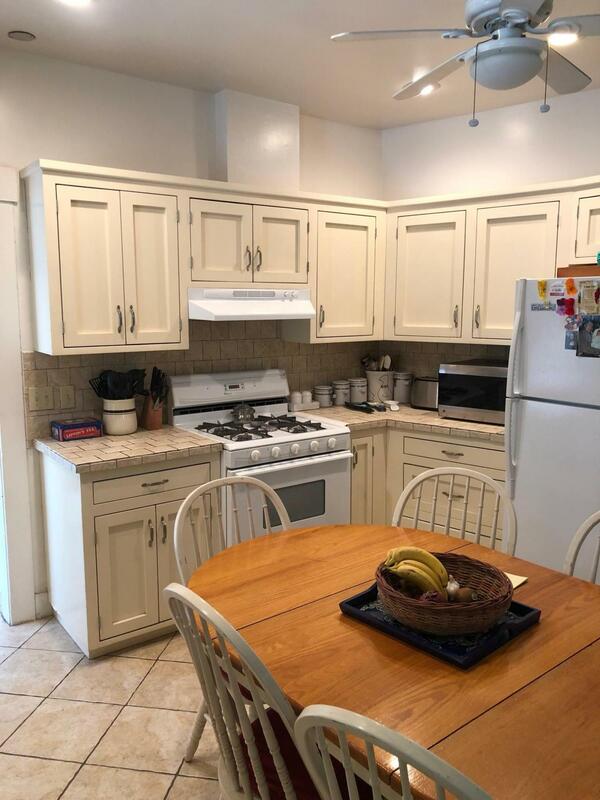 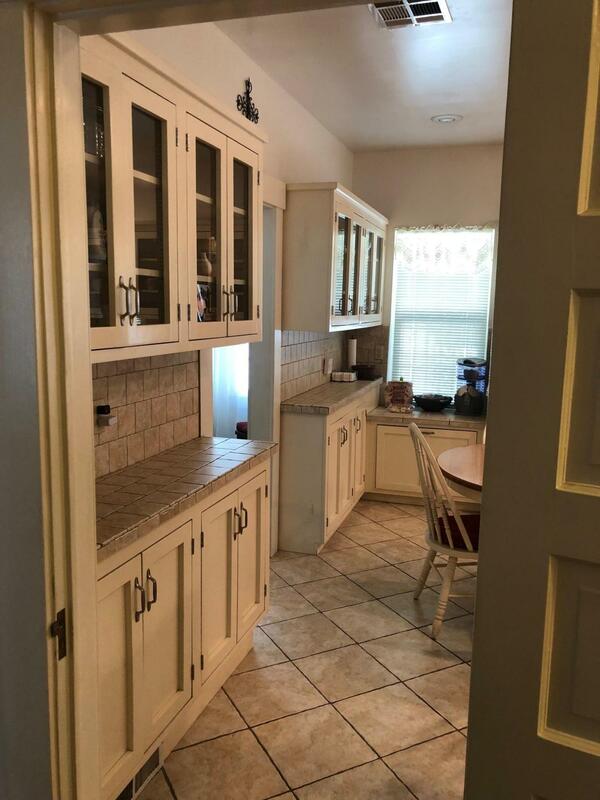 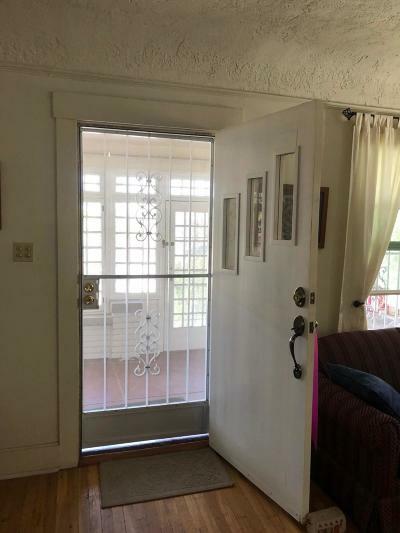 Enjoy 3 bedrooms (one with attached nursery or office) and 2 baths in the main house, a nice big eat-in kitchen completely remodeled with loads of cabinets and counter top space. 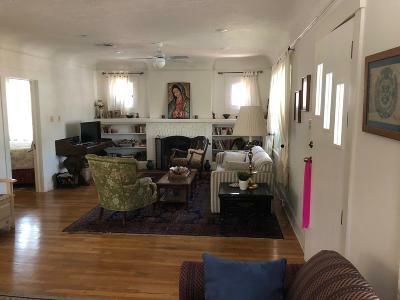 The over-sized living room with fireplace has enough space for 2 seating areas. 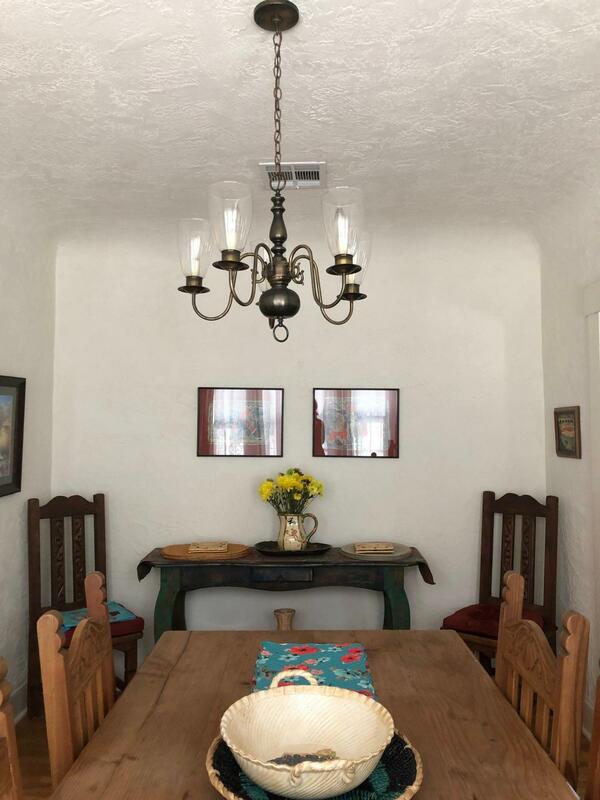 It is open to the dining room and here you will see the restored original wood floors. Maintaining the integrity of the time, the front door was replaced but was rebuilt using the original beveled glass lights. 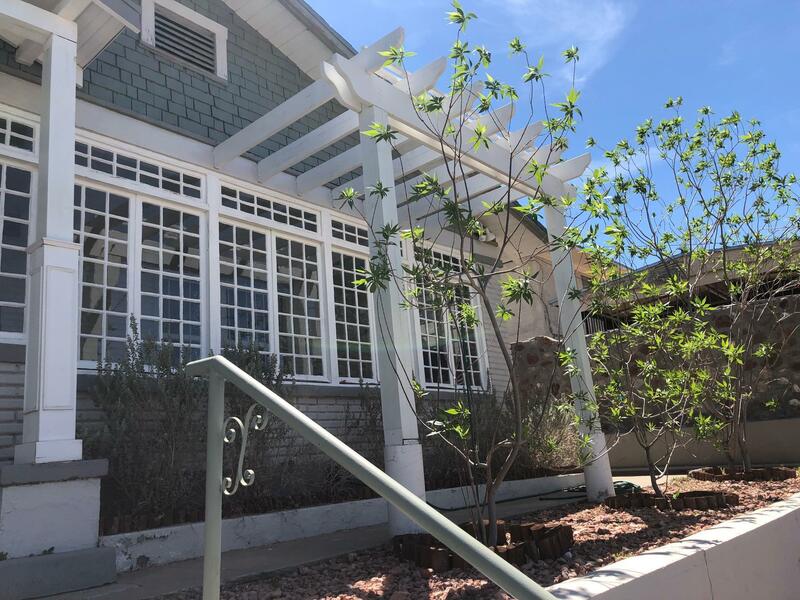 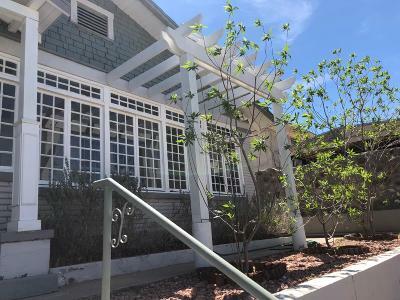 The front terraced landscaping is carefully planned with drought tolerant and heat resistant native plants, and you will love passing through the glass enclosed front porch to get there! 2 efficiency apartments each with its own bathroom in the rear detached building. All move-in ready!